Lake Michigan & Downtown... who could ask for more? Terrace Point Landing is a new home community located on Muskegon Lake – adjacent to the newly revived downtown of Muskegon. 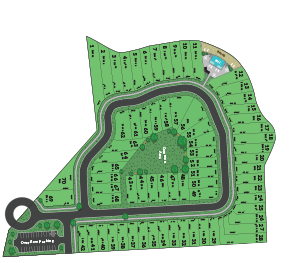 Outstanding pricing is available on brand new, lake view homes, including home-site. The entire community has access to a community pool and bath house, private dock and easy access to other amenities at the marina located just next door. Lakefront living and walkability to downtown, make Terrace Point Landing the best of both worlds. Get a sneak-peak of your new waterfront views. Customizable homes built to suit you. Terrace Point is located along the shores of beautiful Muskegon Lake and within walking distance of Downtown Muskegon.